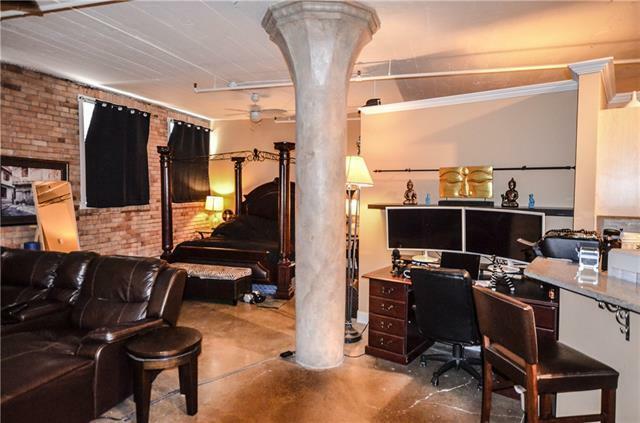 Located in the historic Lewis Paper building this loft apartment cannot be missed. 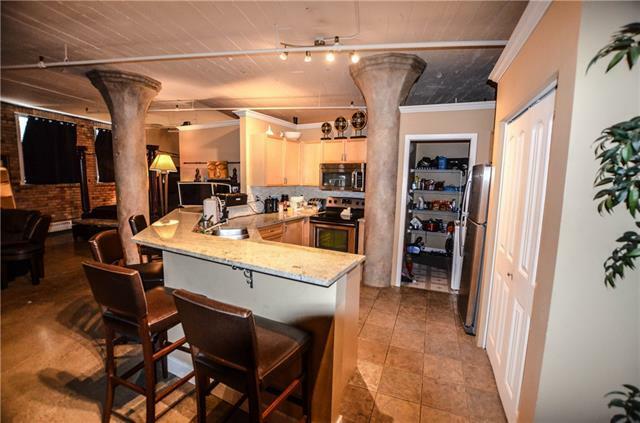 Fully renovated, trendy, open concept and unique featuring the original sandstone pillars inside the apartment. 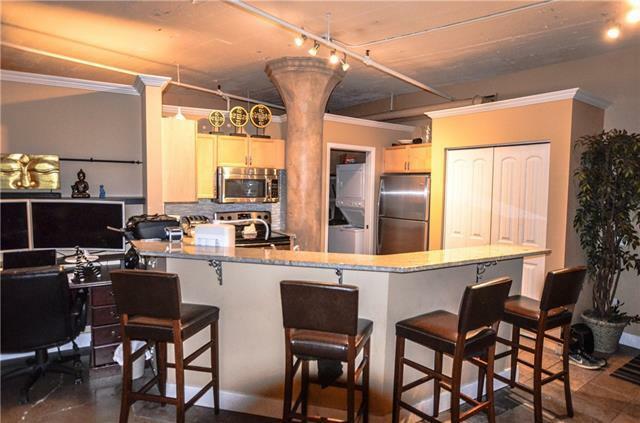 This is an amazing downtown property for living, working or as a solid revenue generator. For the last 8 years this has been a furnished rental housing celebrities, athletes and internet influencers. Rents have ranged from $1850 per month to $3200 per month depending on market. 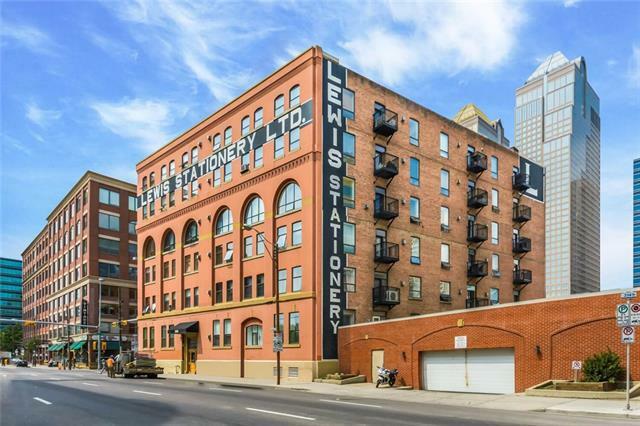 The Lewis Paper building is one of Calgarys iconic historic properties at over a century old. Own a part of history while living a modern lifestyle. There is secure parkade parking, an additional storage unit, a rooftop common area and the building is fully accessible with an elevator and wheel chair lift. Dont miss out on this incredible property. Listing provided courtesy of Homelife Central Real Estate Services. © 2019 CREB®. All Rights Reserved.